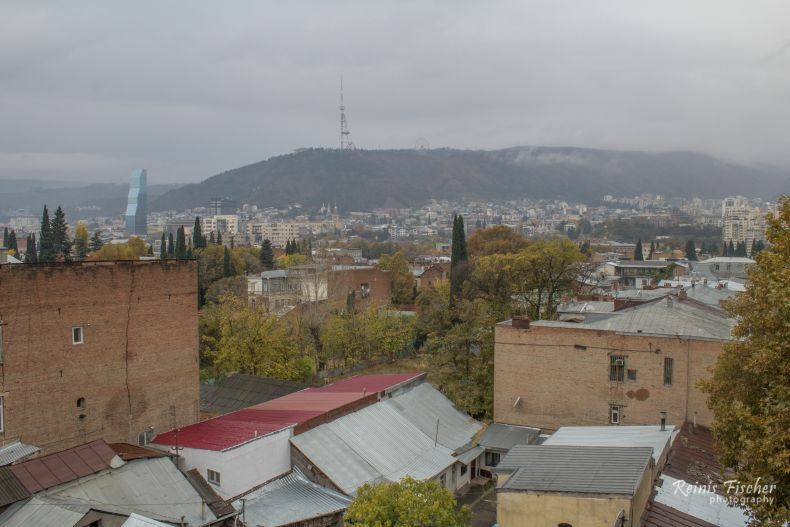 Less than a month ago, we changed apartment in Tbilisi and got one with really cool views towards mount Mtatsminda. Despite my forecast, that next version probably will be an HDR photography, it turned out to be a Rainy day. 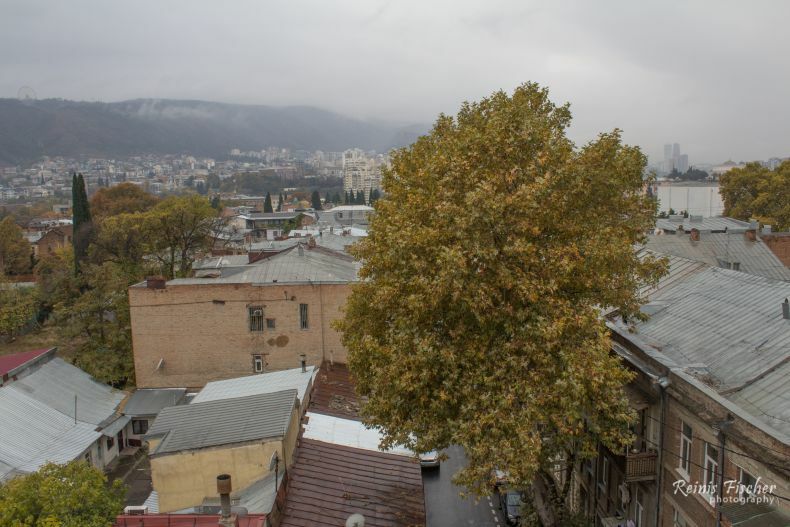 Actually, about a year and a half ago, I made a cool time-lapse video from our previous apt, see: Rainy day in Tbilisi - Time Lapse Video.